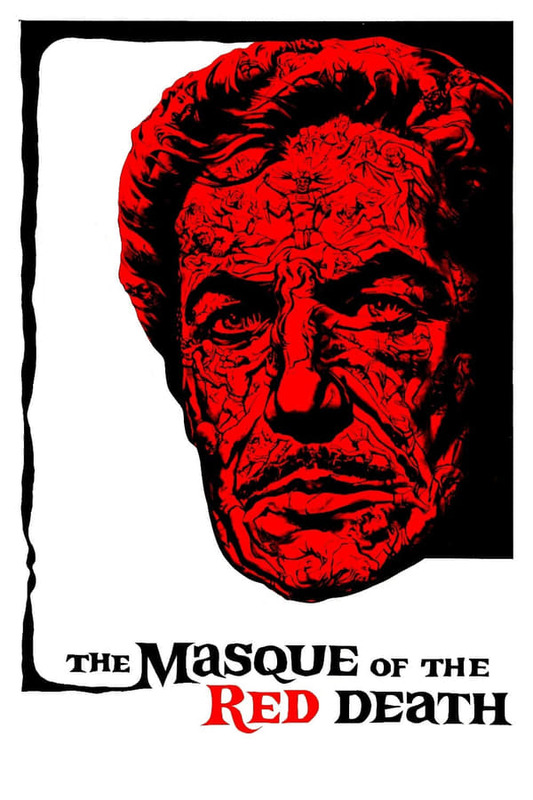 Watch The Masque of the Red Death (1964) : Full Length Movies Satan-worshiper Prince Prospero invites the local nobility to his castle for protection against an oncoming plague, the Red Death. He orders his guests to attend a masked ball and, amidst an atmosphere of debauchery and depravity, notices the entry of a hooded stranger dressed all in red. Believing the figure to be his master, Satan, Prospero is horrified at the revelation of his true identity.